From humble beginnings as a draftsman for Western Electric Company and Kellogg, Raymond H. Burfeind joined Automatic Electric Company in 1904. He showed great aptitude and was assigned to patent drawing which led to advancement to engineering. He transferred to sales in 1914. Burfeind is credited with the development of CAX, Community Automatic Exchange, a small unattended automatic exchange. The first CAX network was installed in Wisconsin. Its success led to the installation of rural and city exchanges throughout the country. “Burf” was one of the best-known men in the industry and served it well for over 50 years. 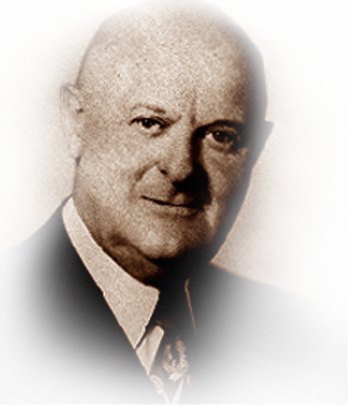 He was voted recipient of the Talbot G. Martin Award in 1942 by fellow employees. During his 52 years in telephony, Burfeind was one of a small group who promoted automated operation against long odds and saw their confidence rewarded. He died in 1971.